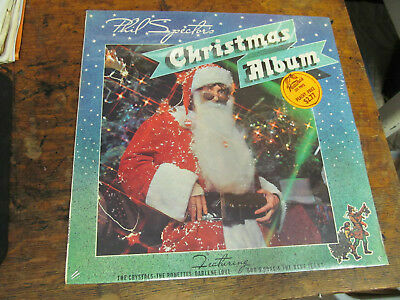 VARIOUS Phil Spector's Christmas Album LP APPLE SW 3400 orig. SEALED no cut Beatles. Still sealed. Corners are tight.